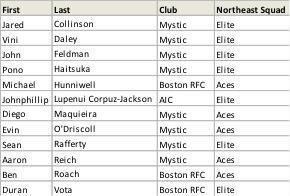 The Northeast Sevens Rugby Olympic Academy enjoyed a very successful showing at the 2015 Las Vegas Invitational Tournament. With two sides entered, one in the Elite division and one in the Aces division, the squad had a combined record of 11-1, won the Aces Bracket and placed 2nd in the.. The agenda for the 2015 NERFU Annual General Meeting has been posted. The AGM is taking place this Saturday (February 7th) in Worcester, MA. It is being held in the DCU Center and will begin at 10AM. You can link to the agenda here. 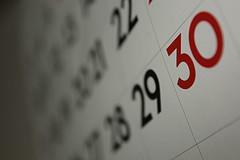 Despite the cold weather, it’s time again to start planning the NERFU summer tournaments calendar. Any club planning to host a tournament should complete the application form on the this website no later than Saturday, February 28th. Please be sure to identify and plan for several date..
With many important topics being covered at the AGM next weekend, make sure your club has a voice. One major topic to be addressed is the proposed updated to the handbook on b-sides for senior clubs for the fall league season. 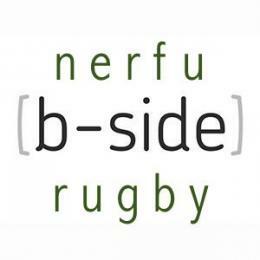 The proposed language is: B-side Forfeiture Penalty:Teams required to fie..
Massachusetts Youth Rugby is hosting a day for rugby coaches throughout New England on January 31 at Lincoln-Sudbury Regional High School! The day will include two separate tracks. One track will be for those without the L200 USA Rugby Coach Certification. The other is for coaches already ..
Get the Latest NERFU Newsletter! 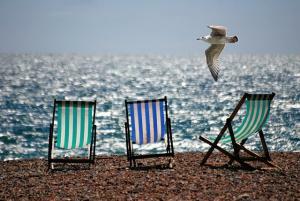 Latest NERFU newsletter went out this morning- you can see it here. You can sign up to get the latest news from NERFU sent right to your inbox by clicking the "EMAIL SIGNUP" tab on the menu above or by clicking here. The 2015 NERFU Annual General Meeting will be held Saturday, Feb 7th at the Worcester DCU Center. The meeting will begin promptly at 10am, but the venue is open at 9am for early arrivals; continental breakfast items will be available throughout the event. Also, if anyone is interested in stayi.. 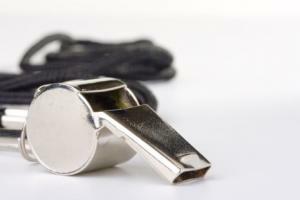 Looking to add to your coaching tool kit in the off-season? 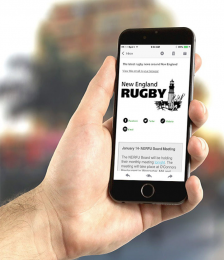 This January offers two chances to develop your coaching skills in the New England area:-Bulldog Rugby Powered by Serevi announced a high-performance coaching clinic to be held at Southern Connecticut State University (SCSU) in New .. Both Babson College and Boston Maccabi are seeking head coaches. Brief descriptions are below, more details can be found on the NERFU jobs page.Babson College Women's Head Coach Job Description: Primary duty will be to coach the women's rugby club.The Coach is expected to develop a pre-season traini..
A USA Rugby Level 200 Coaching Course will be hosted by Saratoga Rugby in January and dates for the AGM, NERFU Cup and Competitive Region 3 Play-offs are set, so get out your 2015 calendar: January 11- Level 200 USA Rugby Coaching Course (Waterford, NY) February 7- NERFU AGM (Worcester, MA) May 2..